According to the American Society for the Prevention of Cruelty to Animals (ASPCA), there are roughly 7.6 million animals brought to animal centers each year in the US. Out of this figure, around 1.2 million dogs are put down or euthanized for various reasons. 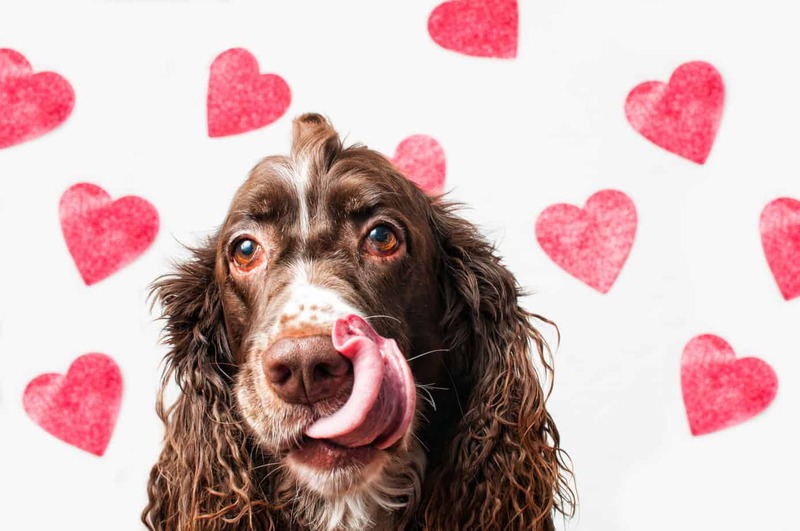 But, the shocking figures do not simply affirm that a big number of pets end up in the animal shelter; the most alarming signal is that one of the reasons they end there is because of behavioral problems which are either identified as hyperactivity or aggressiveness. 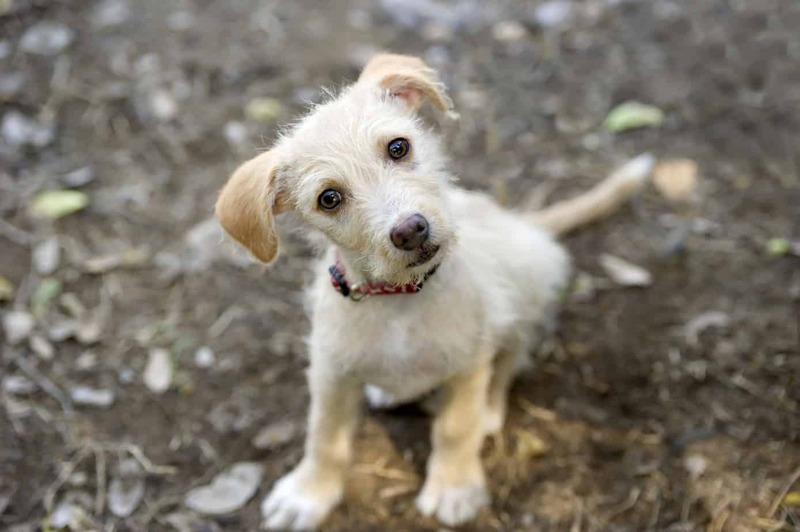 This is a compelling reason for puppy socialization at an early age, typically between 12-16 weeks after birth or just before vaccination as recommended by the American Veterinary Society of Animal Behavior (AVSA) to detect and avoid potential behavior problems. 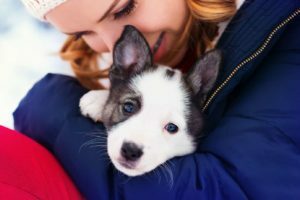 While many owners are apprehensive that by so doing, their puppies will be exposed to infectious or even life-threatening diseases, the risk is relatively small compared to the potential behavioral problems. One of the ways you can socialize your pet is through puppy school. Puppies attending puppy school are introduced to a different type of setting, interact with other pets & strangers, respond to trainers and get used to commands. They will also learn to behave (housebreaking), play and contain hyperactivity with the help of trainers. If puppy school is not an option, take the time to expose your puppy to as many people, places and other animals as you can. This will enable your pooch to get used to different scents and sounds. 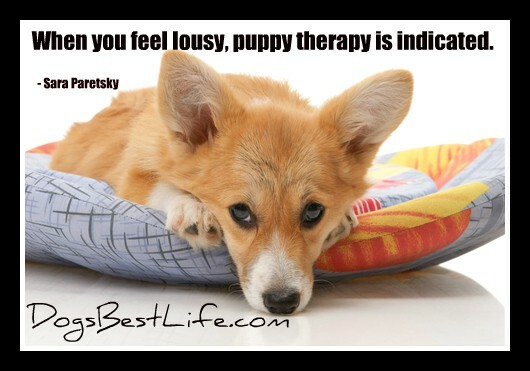 Your puppy will learn to accept and get used to various types of sensory feeling including touch and will experience a broad range of stimuli. You should also spend time with your puppy on walks to the park or rides in cars. Play with your pooch and allow toys and games. Puppy socialization requires exposure to different environments and will condition your canine friend by helping create a comfort zone and teaching your puppy to respond properly to new situations. A socialized puppy will cope well with changes in the environment and different situations. Puppy socialization helps dogs learn to respond positively to problems and challenges by demonstrating appropriate behavior. In contrast, an unsocialized pet will exhibit anxiety and fear or might express aggression. No one benefits in this situation – neither you or the pet who will likely be sent away to a shelter or another home.